With thousands of items in our collection, BCPL offers something for everyone to enjoy. We can’t wait to help you discover great books, movies, and more! Enjoy Reading ChallengesLearn about 1,000 Books Before Kindergarten and other BCPL reading challenges on Beanstack! Get a RecommendationExplore staff picks and lists, or request a Personalized Reading List. Can’t find an item?Ask a librarian, request an Interlibrary Loan, or submit a Purchase Request. Whether you want to build computer skills, master a language, or just learn something new for the fun of it, we offer resources and services to help you become the person you want to be. 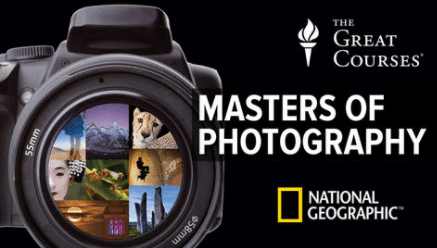 From photography to stress management to Medieval England, explore The Great Courses on Kanopy! Learn website design, game development, and more through short videos and fun challenges. Use the menu to the right to learn about all available resources for a particular format (like e-books! 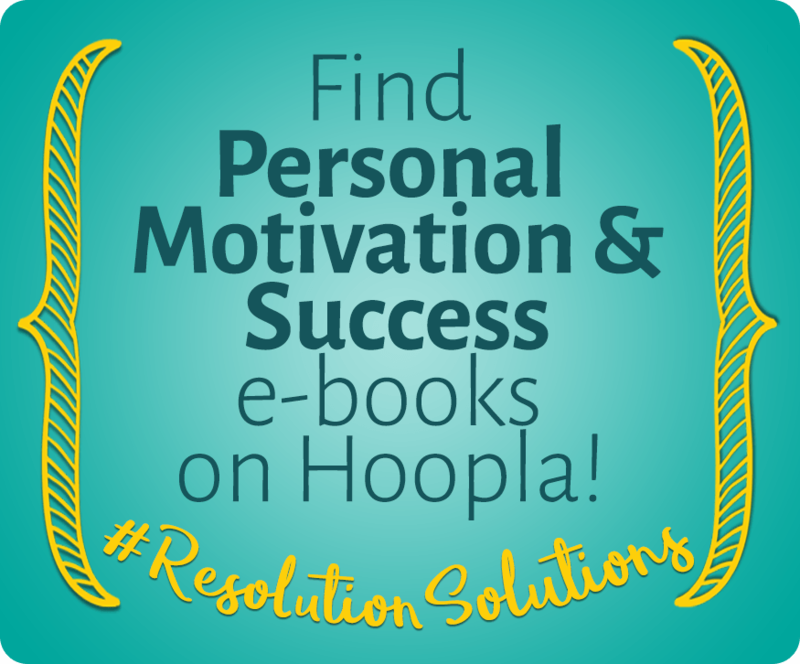 ), or click on a specific resource icon (like Hoopla!) to begin exploring available titles. 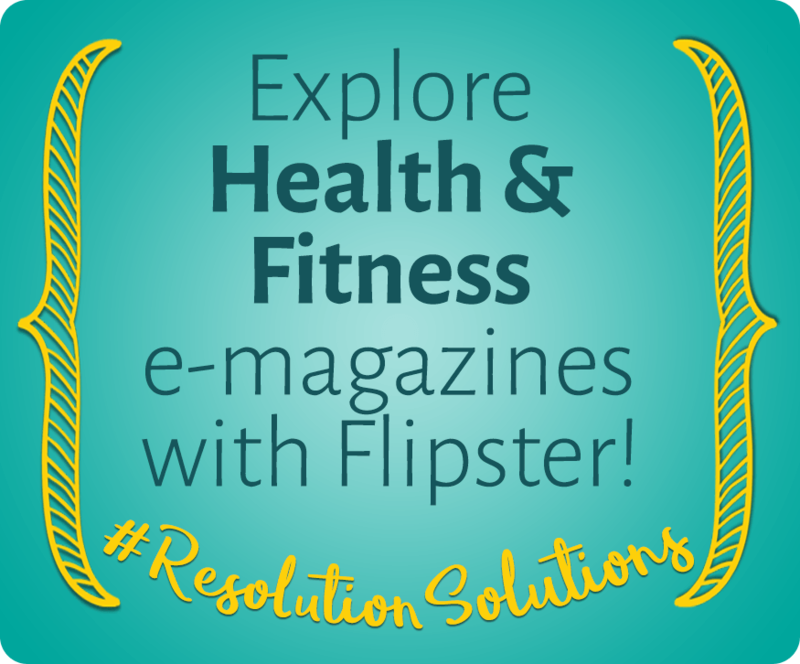 With just a few simple clicks, you can access thousands of free e-books, audiobooks, music albums, videos, and more. Streaming movies and television shows is all the rage. It’s so easy to binge an entire season of one show in a weekend without even meaning to! BCPL offers free options for you to watch streaming movies and television online. Be sure to visit our subscriptions to check out their selection of films and shows. Kanopy offers a unique and extensive collection of indie flicks, world cinema, classic films, and award-winning documentaries. Plus, enjoy celebrated educational series like NOVA, Ken Burns America, and The Great Courses and explore educational videos covering Business Skills, Dance, Engineering, History, Photography, Religion & Philosophy, Sports & Fitness, and more. Instructional video topics range from refrigeration and air conditioning to first aid and therapeutic massage. There are even curated collections for educators and students that provide lessons in mathematics, languages (including ESL), and science! Kentucky Libraries Unbound powered by OverDrive allows you to download audio books, e-books, video, and music to your PC, Mac®, or one of many mobile devices.You can check out up to 10 items at a time with your library card and PIN. Certain software downloads are required for use (OverDrive® Media Console™ for audiobooks, music, and video; Adobe® Digital Editions for e-books). Hoopla is a streaming video, music, e-book, and audiobook service bringing thousands of movies, TV shows, full music albums, and audiobooks directly to your computer or mobile device—with instant, simultaneous access and NO WAITLISTS or late fines, ever!